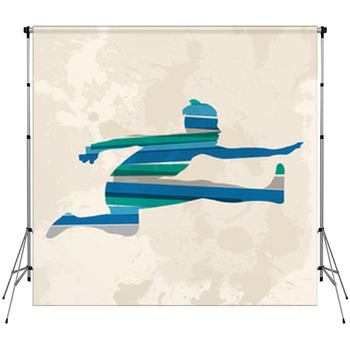 Nothing comes close to the mystique and international pride that the Olympic Games provide every two years. 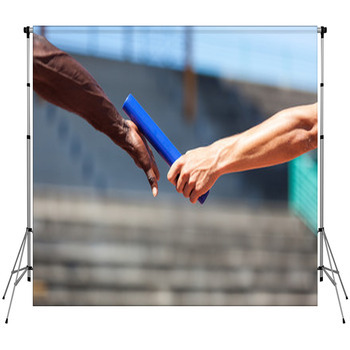 From the thrills in London to the cheers in Sochi, the games over the last few decades have been amazing to watch. 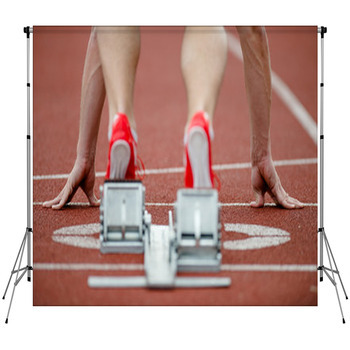 Bring the excitement and appeal of the Games to your studio with our Olympic backdrops. 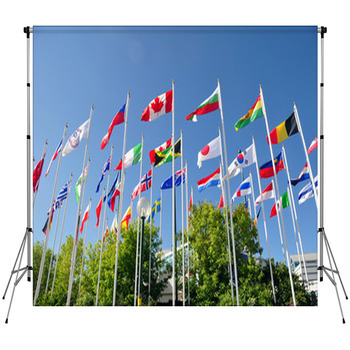 Whether its the red, white, and blue of the Union Jack that represented the 2012 Summer Games or the wonders of Beijing, host city of the Summer Games in 2008, we have photo backdrops that will be perfect for shoots of your regions Olympic athletes or an athlete training for the upcoming Olympics in Sochi or Rio de Janeiro. 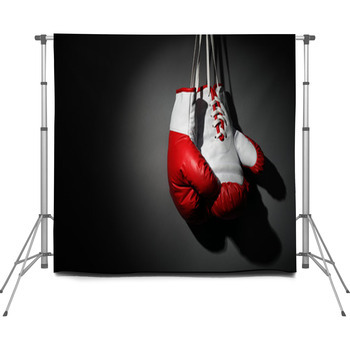 If you are looking for a particular sport, we've got photographer backdrops in a wide variety of events. 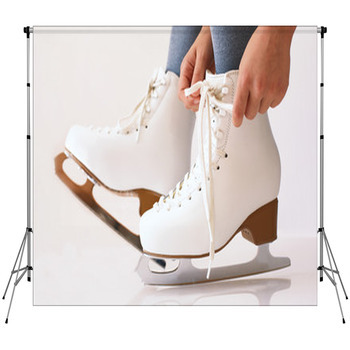 From the drama of skiing to the beauty of ice skating, you'll have a lot of choices. 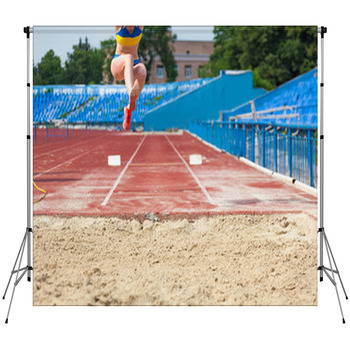 You'll find plenty of uses for portable backdrops of gymnastics, track, and hockey, too. 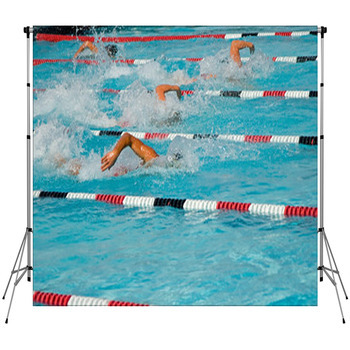 Graphics with triathlon events, volleyball, and swimming could pull double duty in your studio for photos of high school and college athletes, too. 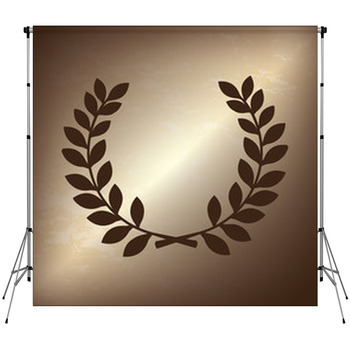 Maybe the symbols of the Olympic Games would be a great backdrop for a fundraiser or a theme event. 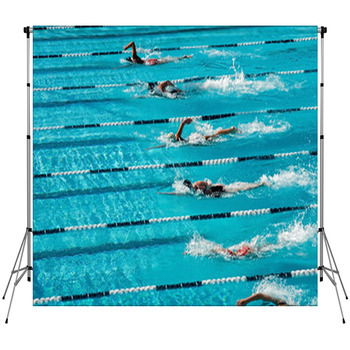 You'll find backdrops featuring the Olympic flame, the medals, the podium and much more. 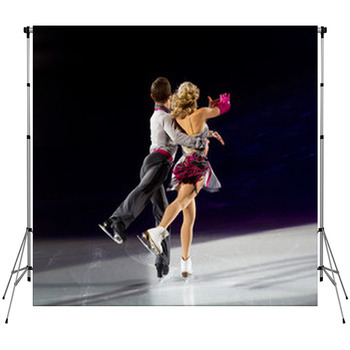 Consider a great Olympic backdrop for your studio. 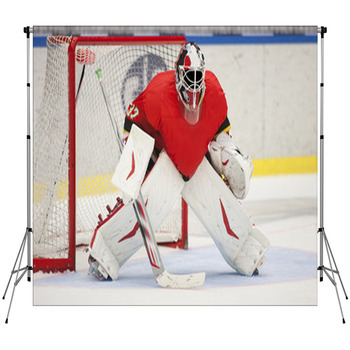 And check out our other sports-related backdrops, including motocross, lacrosse football, and cheerleading. 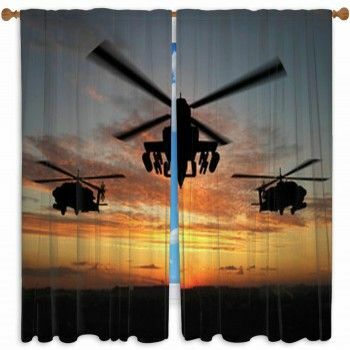 You'll even find cool backdrops in extreme sports like BMX, snowboarding and rock climbing!.